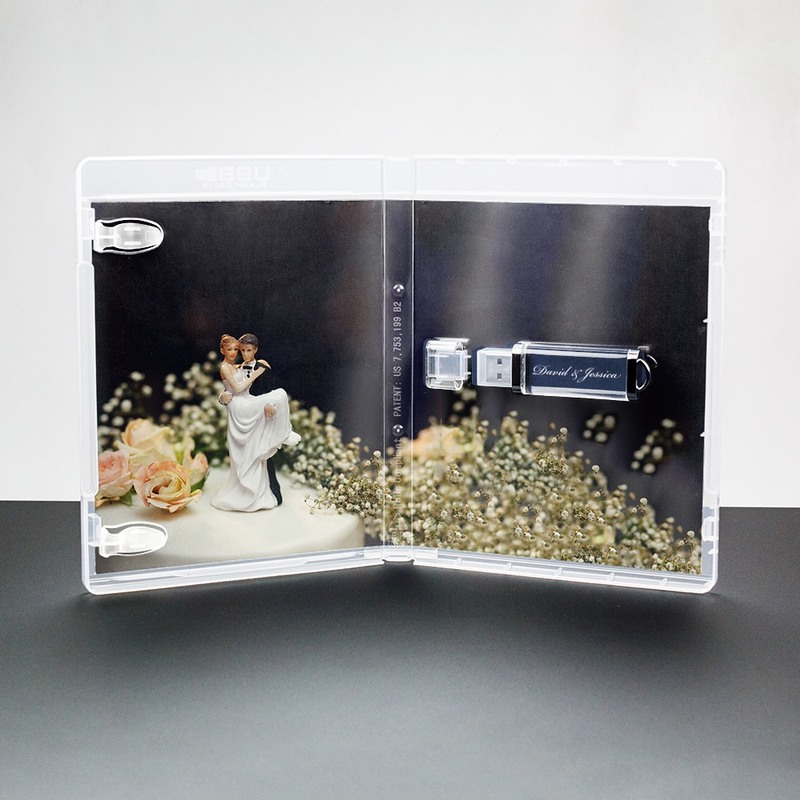 It’s so easy to see why everyone loves our Flash Pac® USB packaging with entrapment and custom Illusion USB. 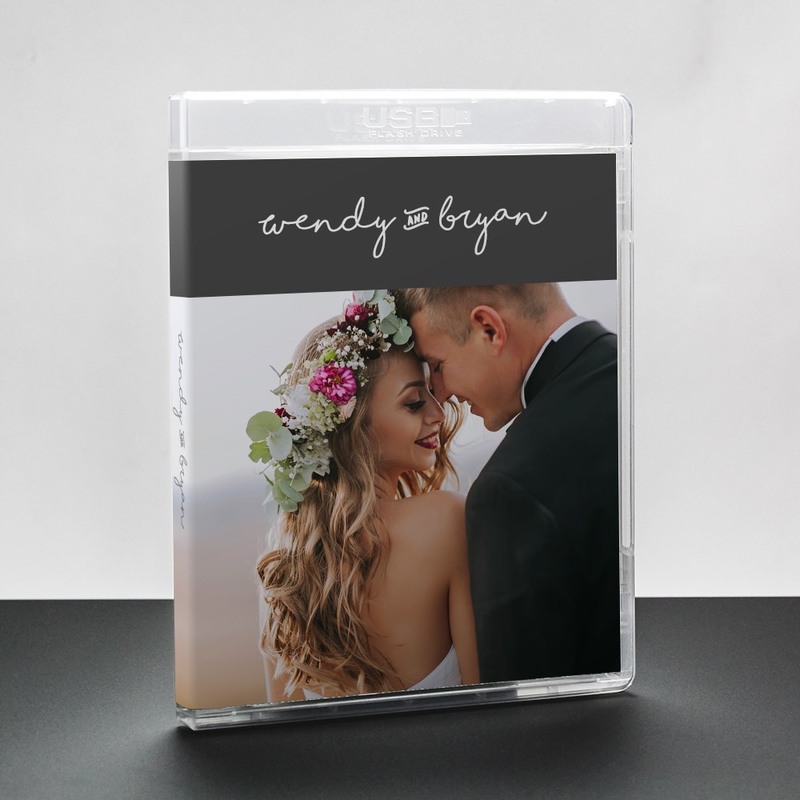 USB packaging is made easy and complete with this bundle’s excellent and high quality Flash Pac® for protection and storage, custom printed entrapment for advertising and marketing, and the affluent but moderately priced Illusion USB drive. Get all the bells and whistles with this USB packaging bundle that gives you the perfect balance of amenities and budget deals. It includes the full size plastic Flash Pac®, perfect for delivery of the majestic Illusion drive (one of our most popular flash drives), and custom printed entrapment. The entrapment is excellent for advertising, identifying, and amping up your data’s good natural looks. 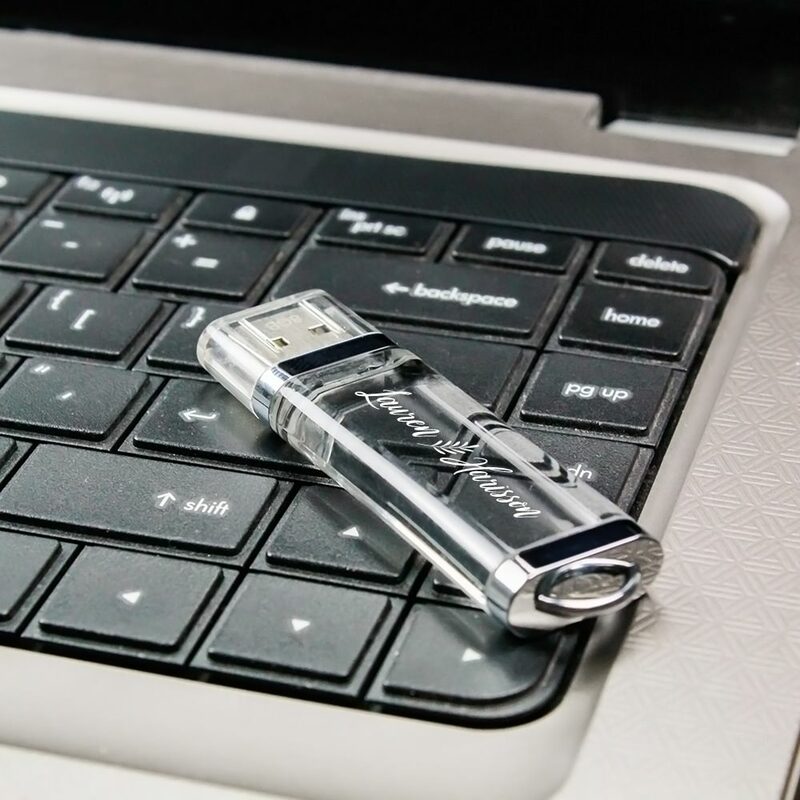 The case is perfect for storing, holding, and transferring the USB drive in person, in the mail, or special delivery. 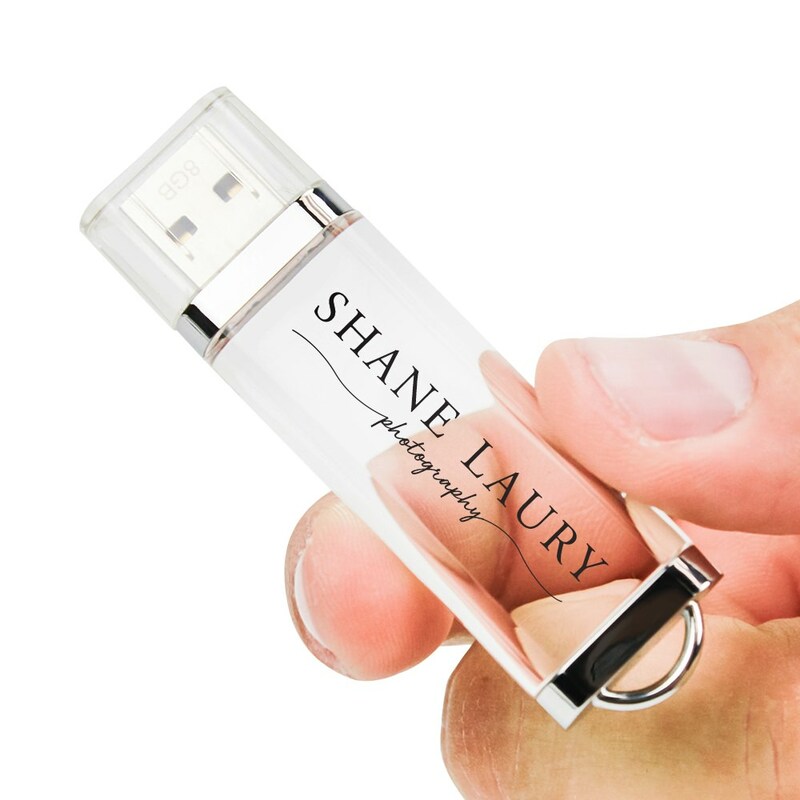 Make a big impact with the Flash Pac®, custom entrapment, and Illusion USB drive today.